The West Kootenay Conservation Office reports a cougar was euthanized recently on the Great Northern Rail Trail in the area of Mountain Station after the animal became dangerous to the public. Sergeant Ben Beetlestone of the West Kootenay Conservation Office said based on the behaviour displayed by the cougar the animal was euthanized by an officer on March 11th. “We received several cougar calls four to five days prior . . . multiple calls that a cougar had attacked a dog and the animal frequently seen by people, which is odd behaviour,” Beetlestone explained. The Nelson Daily was contacted by a reader who said the cougar was not afraid of people or dogs, and did not run off when confronted, but also did not attack. Beetlestone said when a Conservation Officer attended the trails near Mountain Station, a dog walker said his animal had been attacked by the same cougar. 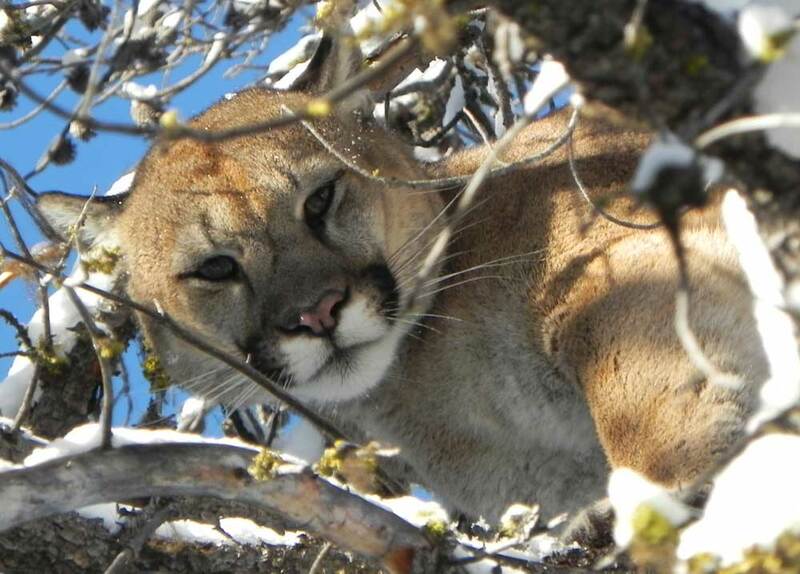 Beetlestone believes this is the first cougar that has been put down this year in the Nelson area. He added officers have dealt with a few more on the North Shore. “During the winter there are always more sightings due to prey being found in the valleys due to the amount of snow,” he said. Beetlestone said once reports were received, caretakers of the Great Northern Rail Trail, Regional District of Central Kootenay were contacted. Beetlestone said the public should be aware for animals when using the nature trails. Dogs should be walked on a leash.